The Union Public Service Commission (UPSC) have announced the highly awaited UPSC IAS prelims Results 2016. The exam was held on August 7 and results will be available on the official website. The Union Public Service Commission (UPSC) have announced the highly awaited UPSC IAS prelims Results 2016. The exam was held on August 7 and results will be available on the official website. As per a press note issued by the UPSC, the the roll numbers of the candidates who have qualified for the Mains examination have been provided in the PDF. Reportedly, 15,445 managed to qualify the UPSC prelims 2016 with success rate of less than 1%, as has been the trend ever since. 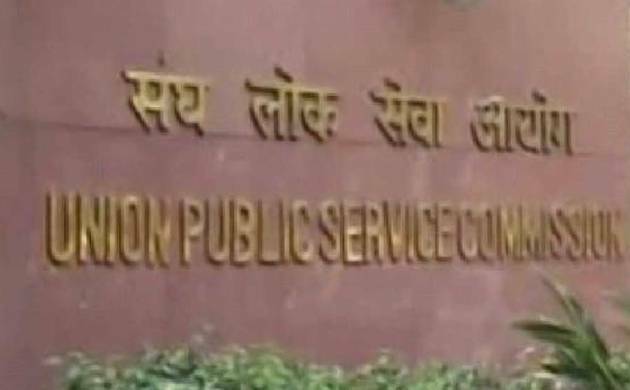 UPSC IAS prelims Results 2016 came out on Friday even though earlier reports said that the results were expected to take nearly 10 more days. However, UPSC surprised everyone by declaring the UPSC IAS prelims Results 2016 within just 40 days. According to the data received from the commission earlier, around 11.36 aspirants had applied for the exam in 2016. The turnout was however very poor as only around 55% actually took the written test held last month. Our theory had suggested that UPSC will publish the results around 26th September but in a surprising move, the results were released today. A good day for the candidates indeed. In it’s official notice, UPSC states that the candidature of those candidates (whose roll number is in the list) is provisional and all candidates are required to fill-in a Detailed application form (DAF) given on the UPSC website. The DAF (CSM) can be filled in between October 7 to October 20. Now that UPSC IAS prelims Results 2016 has been announced, the candidates who cleared the examination would have to appear for the Main examination that will take place on December 2016. UPSC will conduct the mains exam from December 3rd. The e-admit cards for mains would be issued two weeks before the exam date. It must be noted that today only the results are out and the marks, cut-off marks and answer keys of the screening test would be made available by the UPSC only after the final results are declared. The preliminary answer keys from some sources were released after the exam itself but official ones are awaited. The question paper has been uploaded on www.upsc.gov.in though. The results of candidates with roll numbers 0634752, 0618691, 0980111, 0892863, 0147967, 0767132, 0891391, 0993625, 1075321, 0682468, 0719476 and 0612141 have been withheld as the issue regarding their candidature is sub-judicial consideration. Only the roll numbers of qualified candidates is given in the PDF. If a candidate can not find his/her roll number in the list that means he has not cleared the examination.